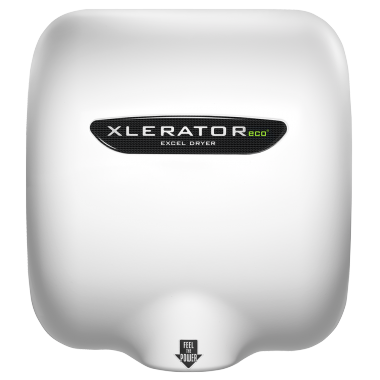 Excel Dryer (UK) Ltd is a privately owned company that has sole distribution and marketing rights for all Excel Dryer products throughout the UK and parts of Europe including XLERATOReco high speed energy saving hand dryers. 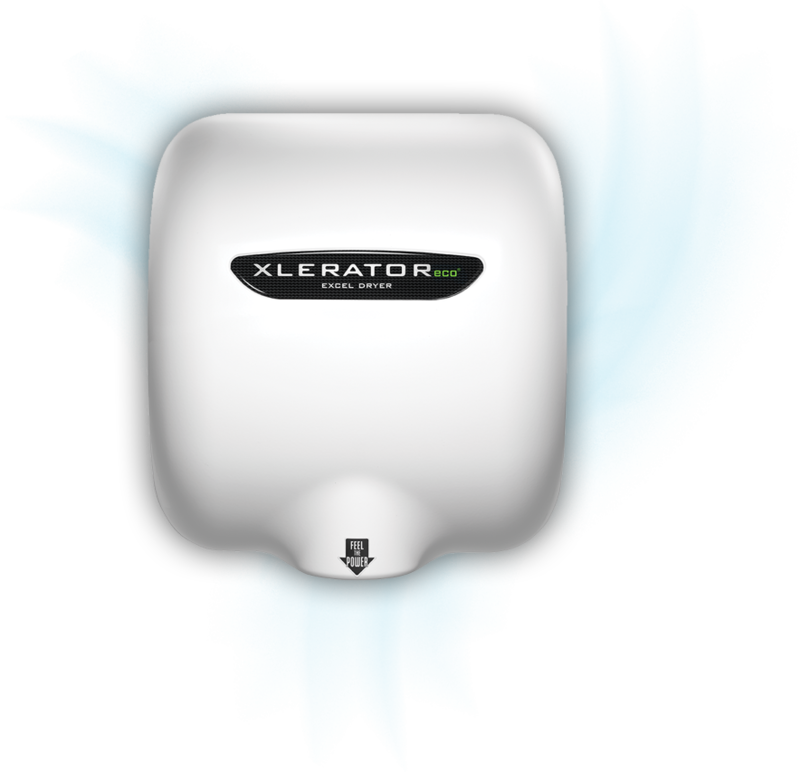 Our mission is to revolutionise washrooms throughout the world by providing our customers with a super fast, highly efficient and economical hand drying solution. 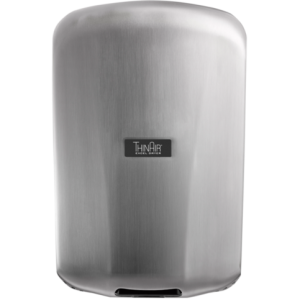 At Excel Dryer (UK) quality and style come as standard. For years the technology used to create hand dryers remained virtually unchanged, and many hand dryer models on the market today are still based on the first 1948 electrical hand dryer design. 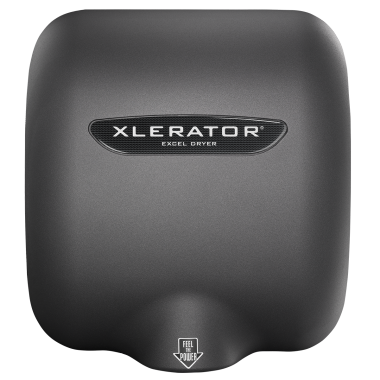 We worked with rocket scientists and top engineers to examine every detail of the hand drying process and developed XLERATOReco, a revolutionary and award-winning hand dryer of the future. 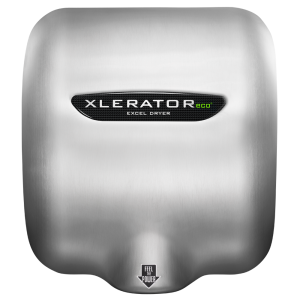 In dealing with Excel Dryer (UK) Ltd you will be purchasing one of the best high-speed hand dryers on the market accompanied with the highest levels of customer service at the time of sale and beyond. 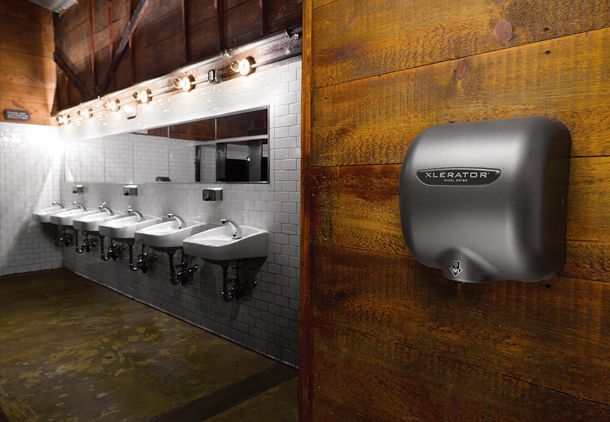 We offer our staff a fun and dynamic work environment and we are confident that our sales team will be able to assist you with all your hand dryer needs. We are based in New Malden, Surrey, and Bradford, West Yorkshire. There are a number of ways you can get in touch. The manufacturing operations of Excel Dryer are based in the United States at East Long Meadow, Massachusetts.